Entertainment Weekly got to premiere Zack Snyder's animated short, that pays tribute to Superman on his 75th anniversary. 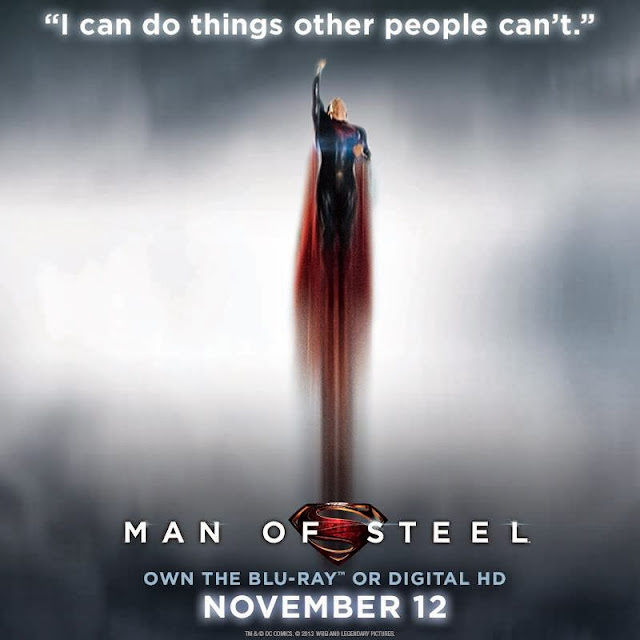 Click on Henry's image to read more about how the short came about, and watch for his Man of Steel scenes at around the 1:35 mark. The Hollywood Reporter did a nice breakdown of the short. Read it now. Warner also reminded us today that we're only a few weeks away from the U.S. release of the Man of Steel DVD/Blu-ray loaded with extras. 11/12/13 can't get here soon enough! - Order it now.